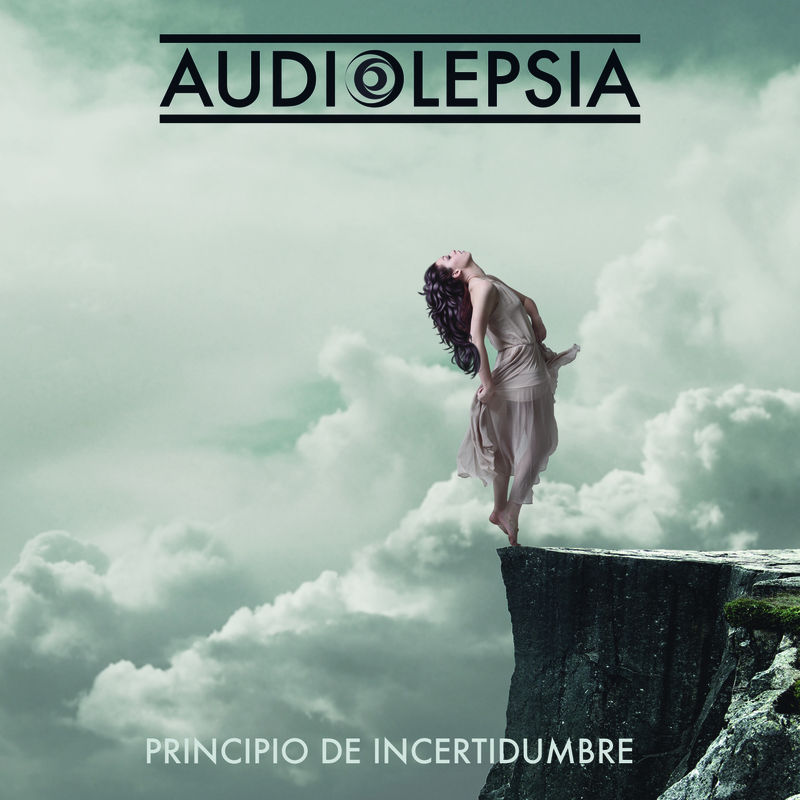 Spanish post/prog rock band Audiolepsia released their debut album “Principio de Incertidumbre” back in 2013, and the band is currently working on its follow-up. Prog Sphere talked with guitarist Brian Jimenez about the band’s mission, debut album, and future. Define the mission of Audiolepsia. Tell me about the creative process that informed your debut album “Principio de Incertidumbre” and the themes it captures. The process of creating “Principio de Incertidumbre” started in 2011, when the band went into a creative transformation from alternative metal to instrumental rock after our singer left the band. We spent two years in finding our way in this new style, experimenting and developing new material with an infinite freedom we didn’t have before. Step by step, we polished ideas and wrote new songs, trying our music to captivate the listener even without the explicit message of a voice. At the beginning of 2013, we feel confident and mature to write down all our ideas in an album and we start the recording of “Principio de Incertidumbre”. This album has not a common thread because we tried to express different feelings and experiences in every single song. What is the message you are trying to give with “Principio de Incertidumbre”? 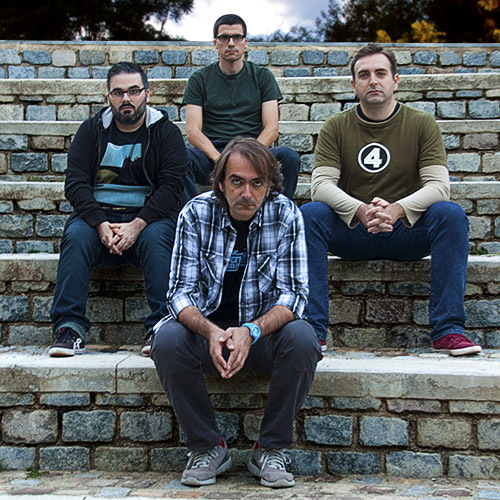 We think the title “Principio de incertidumbre” (Uncertainty Principle) suited very well for the album, because instrumental music was a new landscape to discover for us and we were not sure about how fans would react to it. In the other hand, we were seduced by the physical concept from Heisenberg, where it is impossible to know everything about the reality that surrounds us, and at the same time we observe it, we change it. Usually we write the chord progressions of the different parts in a whiteboard and then we start developing them until we have a draft of the song. At the same time, we think about the different dynamics and rhythms. After this first approach, we record our performance digitally and distribute it among the members of the band for a private listening. Every member comes the next day with ideas about the recording and we brainstorm about modifications and try them. This process is iterated until we’re happy with the final result. Indeed, we pay special attention to the dynamics of our pieces. We try to make them flowing and we work very hard in the transitions between different parts to reflect the sensations that we want to achieve. However, we’re also a band of contrasts and sometimes we love to catch by surprise our listeners. Nowadays, technology is accessible to many musicians and that allows to obtain excellent quality recordings at home studios. One of our men at the guitar, Ángel, has his own home studio (La Buhardilla/The Loft) and we recorded the major part of the album there. It was an incredible amount of work, but we were able to spend the amount of time of care that we thought that the album deserved. After that first step, we decided to get the professional touch of an external mixing and mastering studio and we trust the people of The Room in Barcelona to get it. We have to say that we are delighted with the final result. How long “Principio de Incertidumbre” was in the making? Because of being recorded in our home studio, we were able to record it in little pieces during the whole 2013, but the major part of the album was recorded between July and September 2013. We’re not only influenced by music, but by cinema, comic, series…Blade Runner, Matrix, Ghost in the Shell, Tarantino, V for Vendetta or The Watchmen are some examples. We’re very inspired by them and they walk with us at the time of writing new music. As we said before, it’s an indispensable tool for writing and recording our music. We get more easily (and in a cheapest way!) the sounds we want and then we can record and showing the songs to our fans under our own quality standards. Technology by means of music, but not the opposite. We wish our music to captive the listeners for some minutes, to make their mind fly free and move very inside their emotions…To build new stories from that musical base and to enjoy the trip…Anyway, the feelings that music triggers are very personal, so the final purpose and meaning of a song is such an intimate thing. Right now, our priority is to finish our second album, which we’d like to be out in the second half of 2016. We’re working very hard for accomplish that goal. In parallel, we’d like to participate in any relevant show or event we consider interesting or challenging. And once the album is ready, start playing it live as soon as possible because we really love to perform live. With this second album we’d like to play in more and better venues, with our friends and with new bands, looking for performing in the rest of Spain and as many other Europe countries we could. We’re confident about our music and we believe that we can build a powerful and solid set­list to take part in any future show or festival. Follow Audiolepsia on Facebook and Bandcamp.